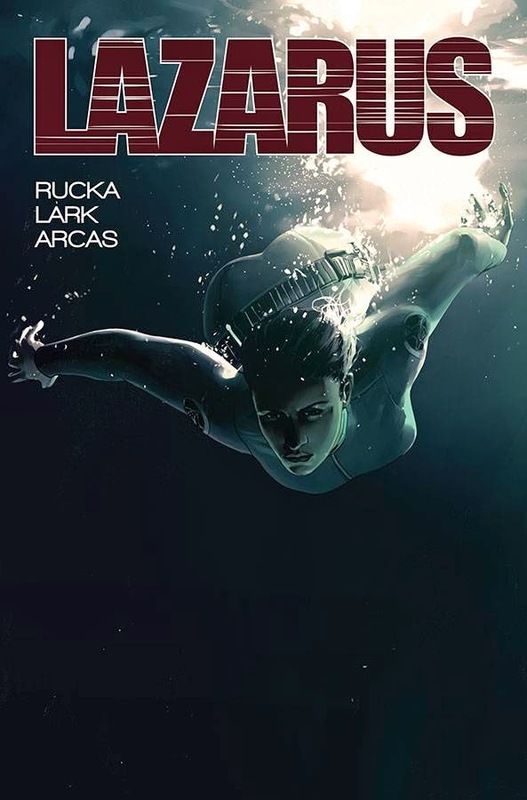 Lazarus has been perhaps Rucka's most consistently awesome series, and this current arc has only ramped up the considerable world and character building. There's a lot of interesting political conflict here, but what makes it great is how it manifests through personal relationships, particularly now that many of the lazari are together and interacting while their leaders discuss the delicate peace and make dramatic and symbolic shows of power. 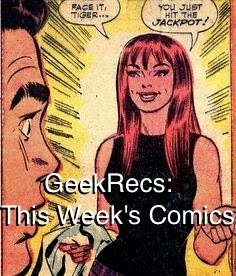 Add to that Lark's wonderful arc and...wait, why aren't you reading this right now? If you missed TellTale's recent game The Wolf Among Us, you are really missing out on one of the better adventure games of the past few years. Now that game is being retold in this first ever digital-first series from Vertigo. Set in the 1980's, Bigby Wolf and Snow White investigate a murder which takes them to some of the darkest corners of the Fables universe. 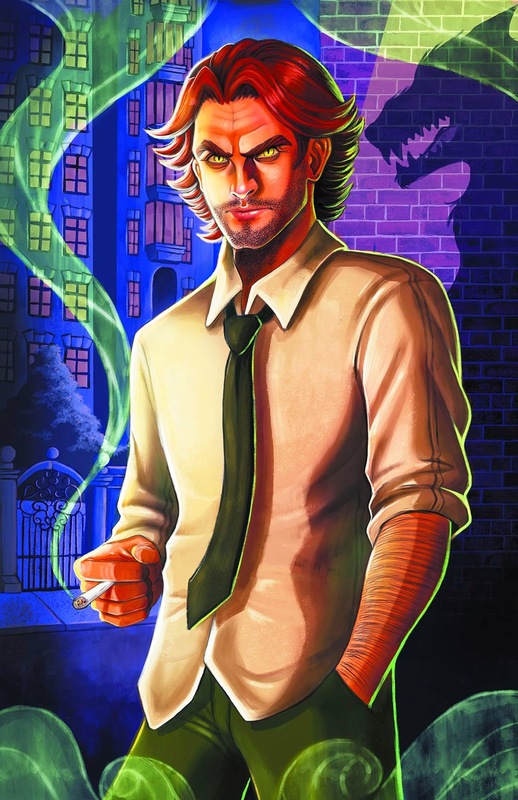 Matthew Sturges (Jack of Fables) is on writing duties, so at least a Fables alum is in charge. Retelling the video game first seems a bit odd, but having a prequel series on-going will be a nice asset for fans once Fables comes to its conclusion this Spring. Any chance to explore this world further is greatly appreciated. While this week is pretty big in terms of major titles coming out, none is going to be more talked about for better or worse than this one. This is huge. For the first time since the 90's, Star Wars is getting a comic series from Marvel. As Disney now owns both Marvel and Lucasfilm, this means all of the Dark Horse stuff is wiped away and everything else, starting with this comic, is now canon with the Star Wars universe. Not enough to pique your interest? How about Jason Aaron as writer. 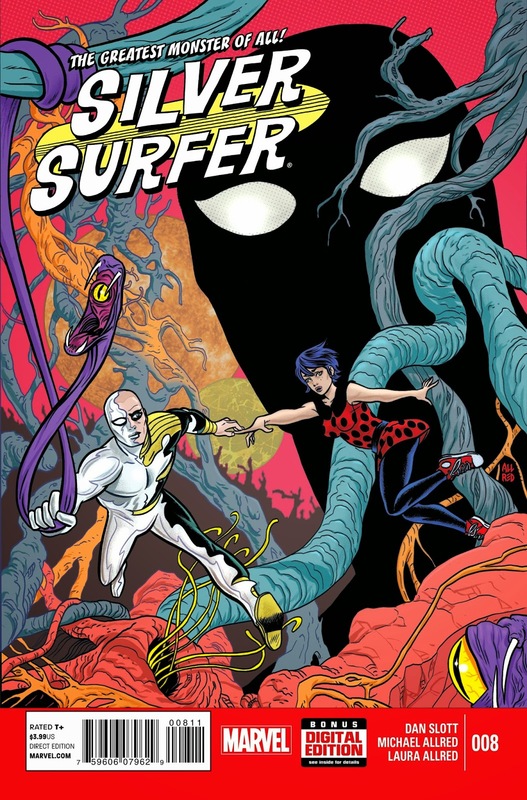 One of our favorite Marvel writers is enough reason to at least check out this debut issue, one of the bigger parts of comics history this year. 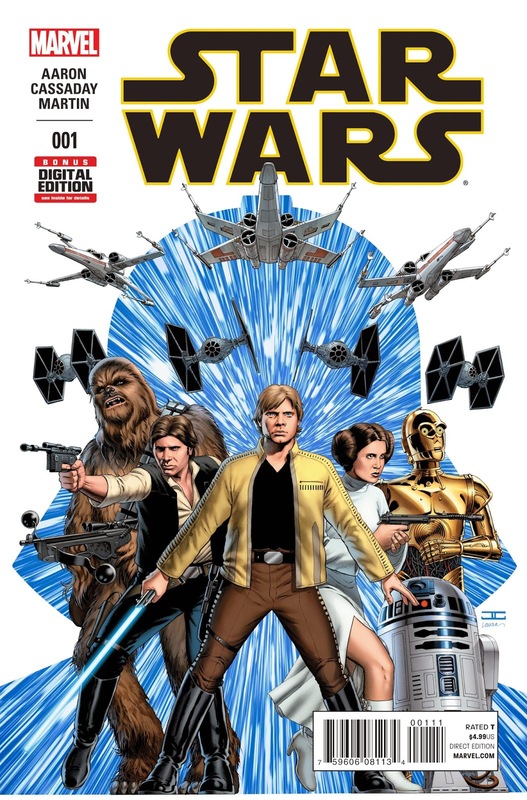 Set after the events of A New Hope, this comic follows the Rebels with art by John Cassaday. Get yours ASAP as this will be a surefire sell out. While interest in this series has somewhat dropped off since its huge debut, it's still one of the most fun and unique books at Marvel. Slott has really captured something special with the largely one-and-done stories, and Allred is in top form and a perfect fit for the book. There've been some really clever, classic sci-fi stories in the past few issues, but the concept for this one (check out the description) sounds especially cool and Doctor Who-esque. Always worth a read! Although the last issue came out almost a year ago, DC has finally collected the most recent series of Batman: Black & White. 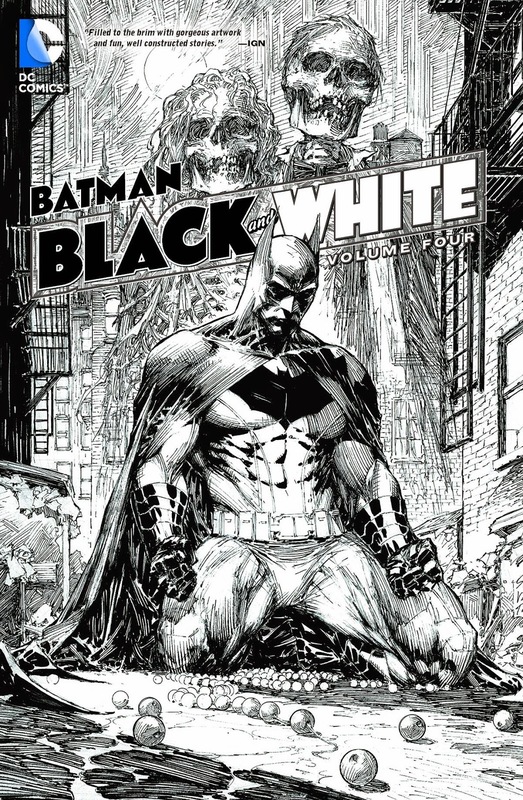 If you're unfamiliar with it, Black & White is an anthology series that collects short Batman stories, all by different writers and artists, all in black and white. I've said many times that the best stuff DC publishes are their anthologies (Legends of the Dark Knight, Adventures of Superman, Sensation Comics), where they really get a chance to explore different styles of storytelling and art that you would never see in an ongoing series. Many of the stories are fun as hell and explore the many different versions and tones of Batman, but the real star here is the art. This volume sees artists like Becky Cloonan, Paolo Rivera, Andrew Robinson, Michael Cho, Sean Murphy, Mike Allred, Dustin Nguyen, and many, many more. If you're a fan of comic art in general, you'd be doing yourself a disservice by not checking all the volumes of this series out!